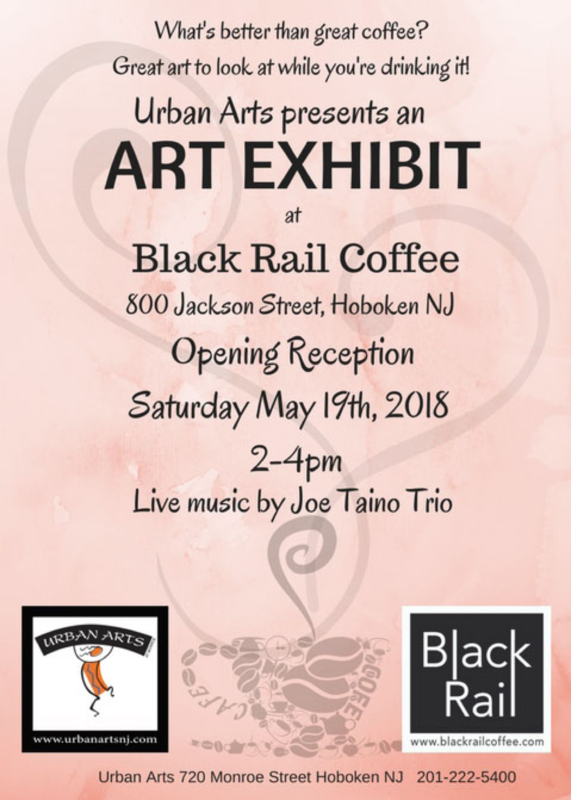 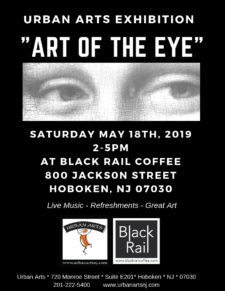 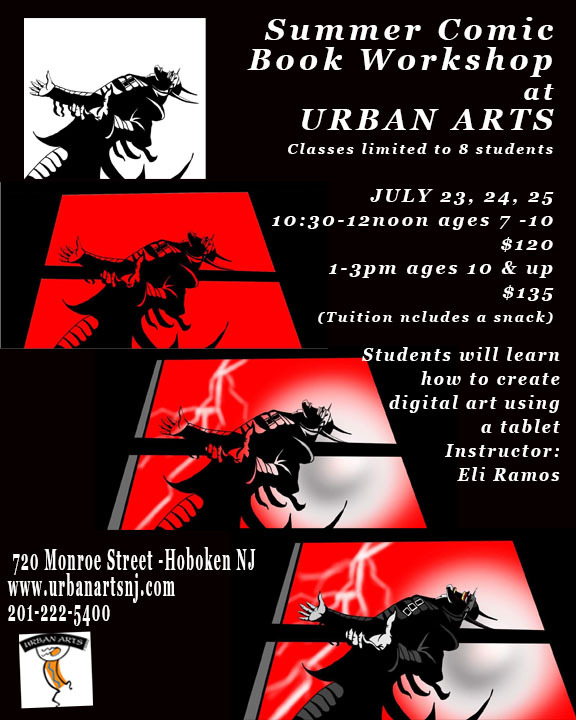 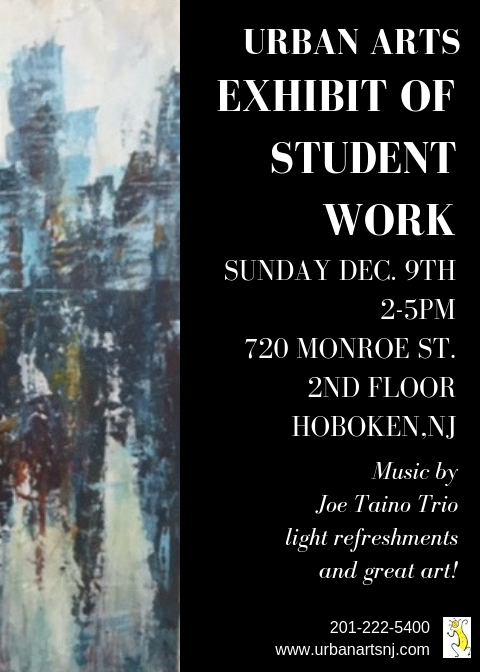 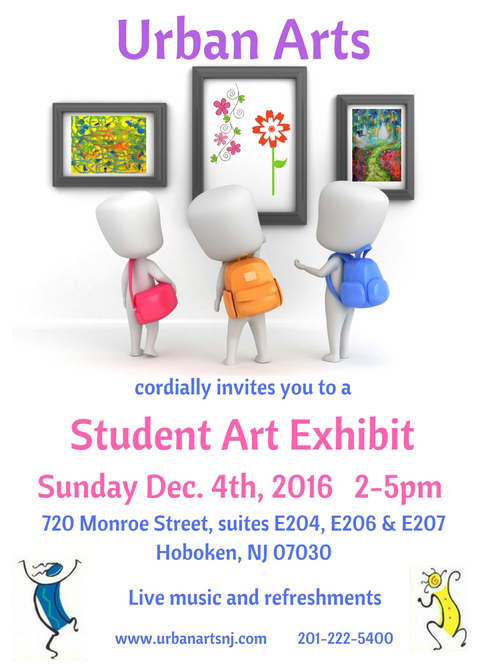 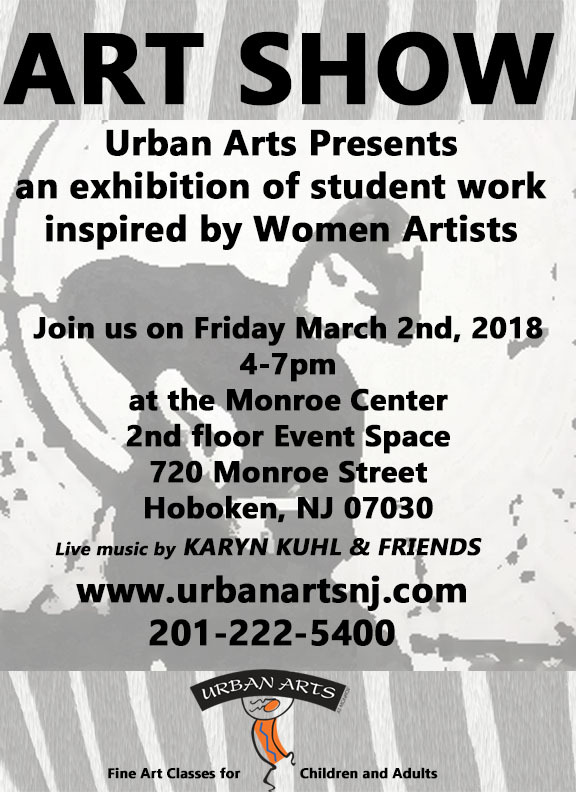 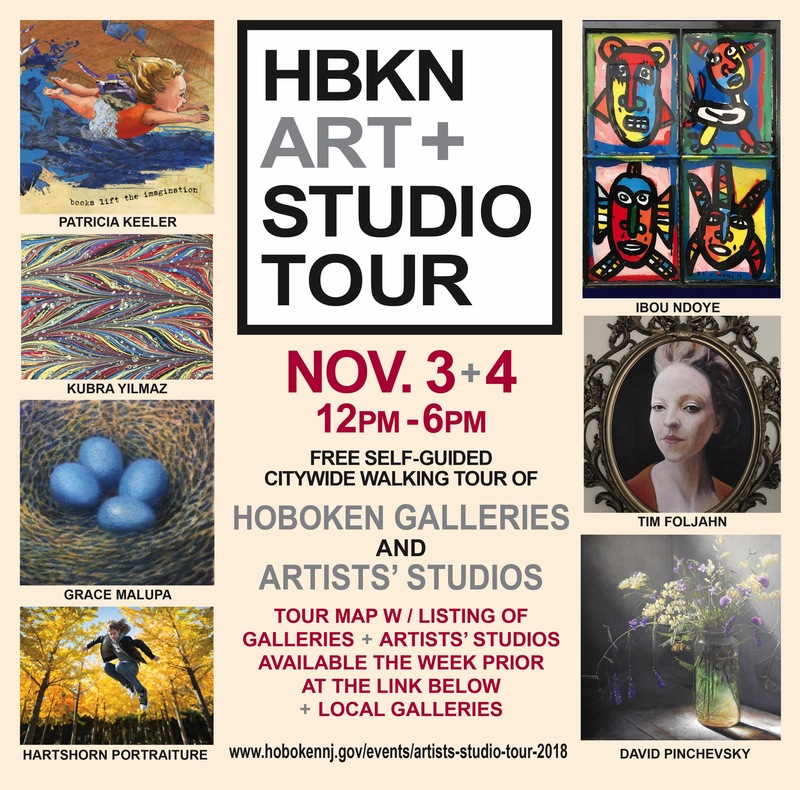 Urban Arts at Monroe located in Hoboken, NJ, offers art classes for children and adults. 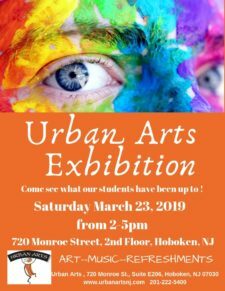 We are committed to providing a creative and nurturing environment where students use the visual arts as a vehicle for self-expression and discovery. 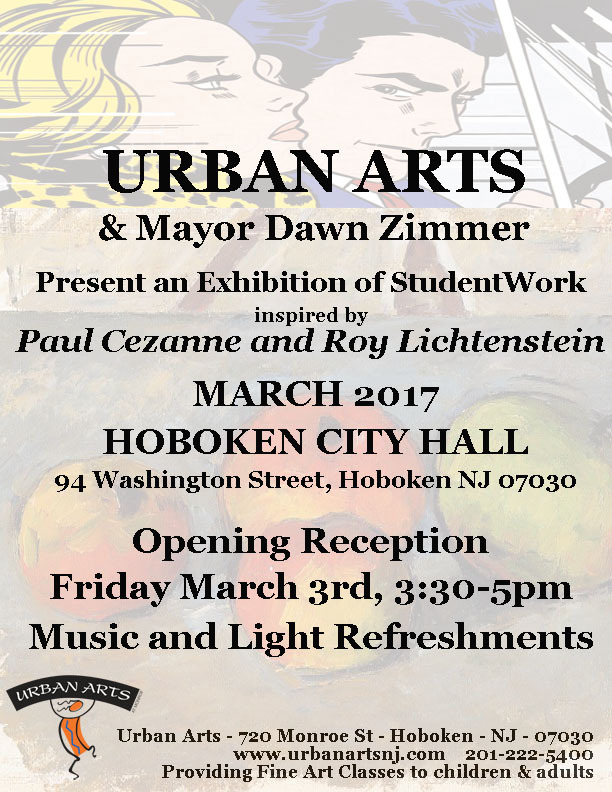 We honor the creative potential in all students. 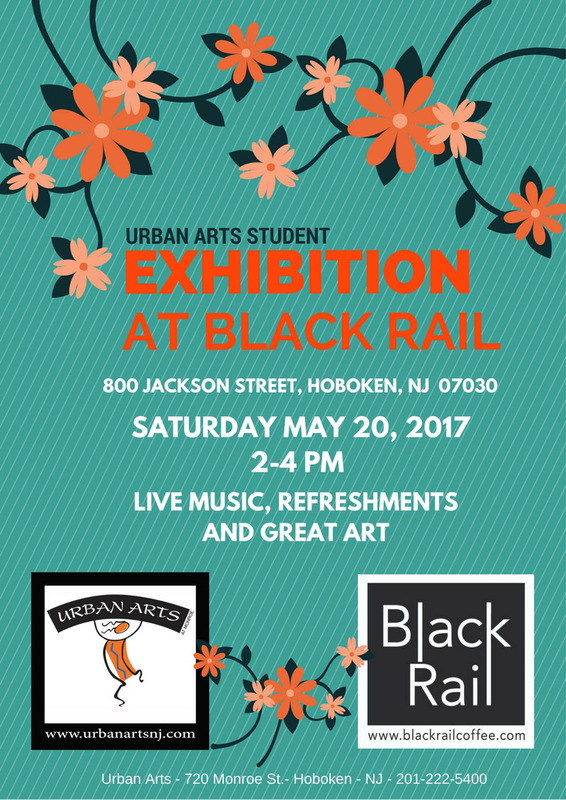 In addition to quality art classes, Urban Arts curates student art shows throughout the year.